Sometimes trying to select specific images in Lightroom can be difficult. With this article, let me help you understand how you can select specific images in Lightroom quickly. Why Selecting Images in Lightroom is Important. Selecting images in Lightroom is a bit different than in other programs. The reason is because selecting images means a lot more inside of Lightroom than it does inside of other applications. Naturally, when you want to choose one image you merely click on it. You are now ready to work on and edit that image. You can quickly tell below, which photo is selected and which is not selected. The image with the lighter gray background is the image that is currently selected. It gets a little more tricky when you are selecting multiple images. First, it’s important to know that in Lightroom you will be selecting images quite often. And you will usually be selecting groups of images. Therefore learning these tricks can help with that process. For example, you may want export a specific group of images together. If so, You would need to select them all. 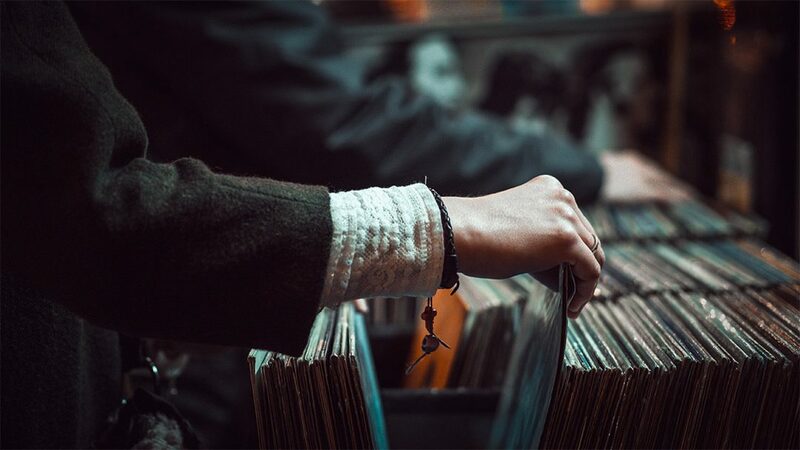 There may come a time when you want to select your favorites and put them a Collection. Doing this would require going through and selecting them. What about images you want to sync or match their settings together? Again, this is process starts with first selecting those photos. Hopefully, you can see that learning to select images in Lightroom is very important to understand. Let’s start with the basics. Take a look at the image below and imagine that I want to select only the first three images. I would accomplish this by clicking on the first image to select it and then holding down the SHIFT key and clicking on the third picture. By doing this, the first image remains selected, the third image is also selected as well as all the images in between. Let’s go a step further and imagine that I do want to remove the second image from my selection. How can I do that? Very easily. By holding down the COMMAND key on a Mac or the CONTROL key on a PC and clicking on that second image, I will remove it from my selection, leaving me with only the first and third pictures selected. 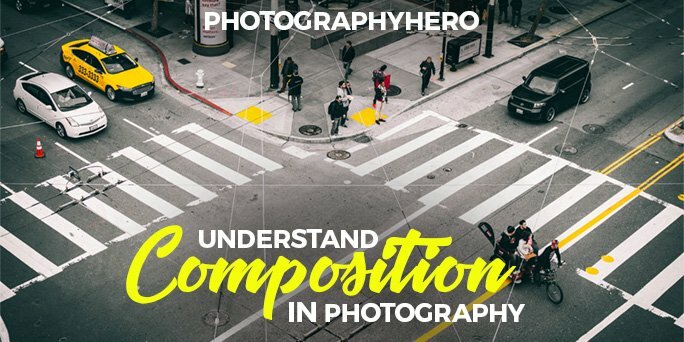 Selecting contiguous and non-contiguous images in Lightroom. By unselecting the second image, I have in essence, selected two non-contiguous images. Two images that are not right next to each other. And I could continue to select other images that are not right next to each other by doing the same thing –holding down the COMMAND key on a Mac or the Control key on a PC. You’ll notice on the image below, that several pictures are selected that are not right next to each other. Most selected image in Lightroom. Hopefully, you have noticed that when you select images, they are a lighter gray than the other non-selected images. But there is something else. Have you noticed that one image seems to stay an even lighter gray? This image is called the Most Selected Image. The most selected image becomes very important when you use the Sync feature of Lightroom. Syncing allows you to copy settings from one image to another. The most selected image is your source image while syncing, copying and pasting it’s settings to all the pictures that are selected when you hit the Sync button. You can change which image is the most selected, by clicking on any picture that is currently selected. Be careful not to click on an unselected image or Lightroom will think you are moving on and unselect all of the currently selected images and select only the image you just clicked on. Learning how to select images correctly in Lightroom is so important, yet can be confusing therefore I wanted to write a quick how-to article. 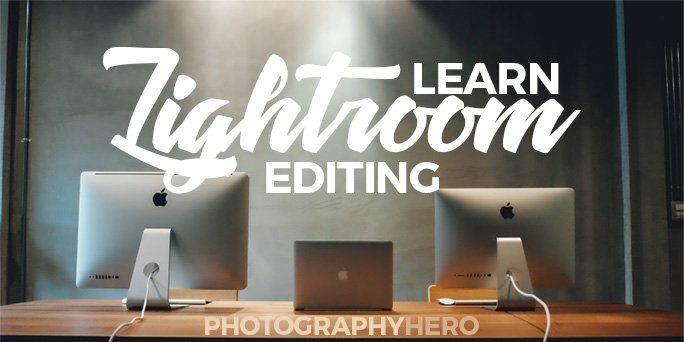 Hopefully, if you had a question, you now have had them answered and feel like a selecting pro in Lightroom. If I didn’t answer your questions about selecting images in Lightroom, or if you want to add some insight, do so in the comments below or shoot me an email. I’m always here to help. Getting started is hard, yet here you are. Let me be your photography teacher! 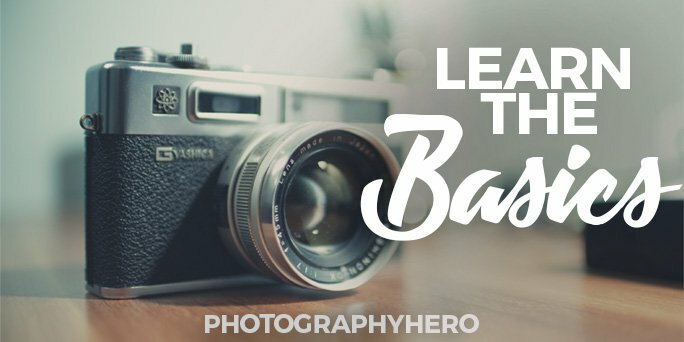 Get to know me and learn about my journey to becoming a photographer, as I help you on yours. Learn how to get awesome light anywhere! 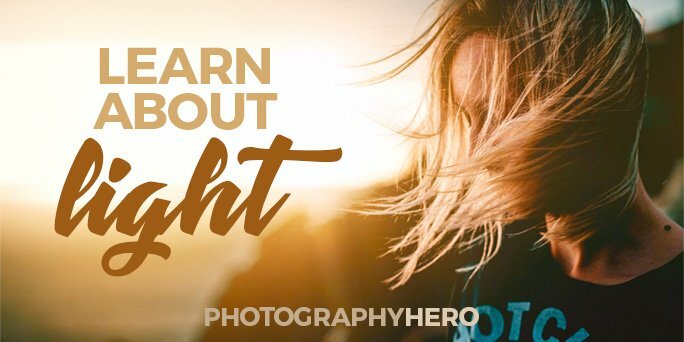 Great photography begins with great light, so it's imperative that as a photographer you learn how to find and capture great light. My FREE online course is self-paced, so learn at your own pace and schedule. 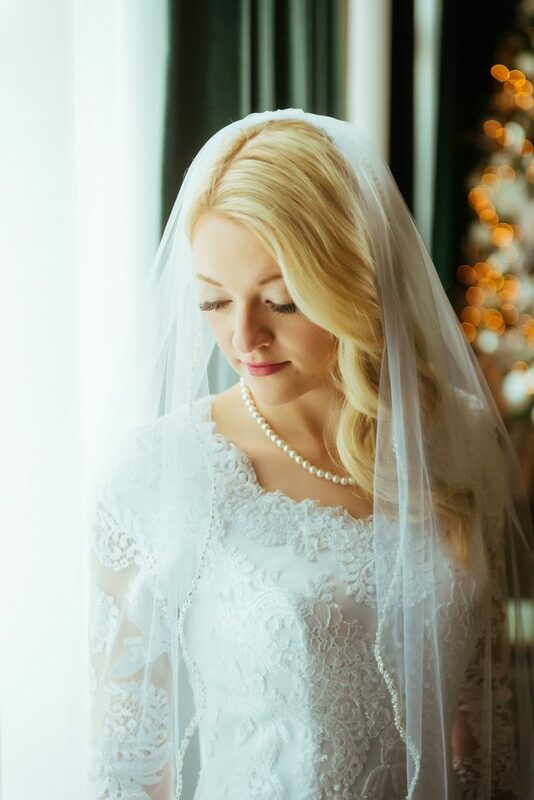 Sign up now to get started, and learn how to get great light no matter where you're shooting. Woohoo! Now check your email to finish signing up. SPAM blows. You have my personal promise that your email address is safe. Unsubscribe anytime. 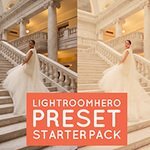 Enter your name and email so I know where to send the FREE presets! Success! Check your inbox for the presets. Spam blows! I will never share your email address with anyone. Unsubscribe at anytime.